Reports began to circulate that she was facing replacement before the end of the series, stoked by the bookies slashing their odds on the possibility. "It's lovely that he trusted me with it". Speaking to the camera, she said: "I was praying please keep Emily safe. To me, this serves two purposes, the other is just abuse". 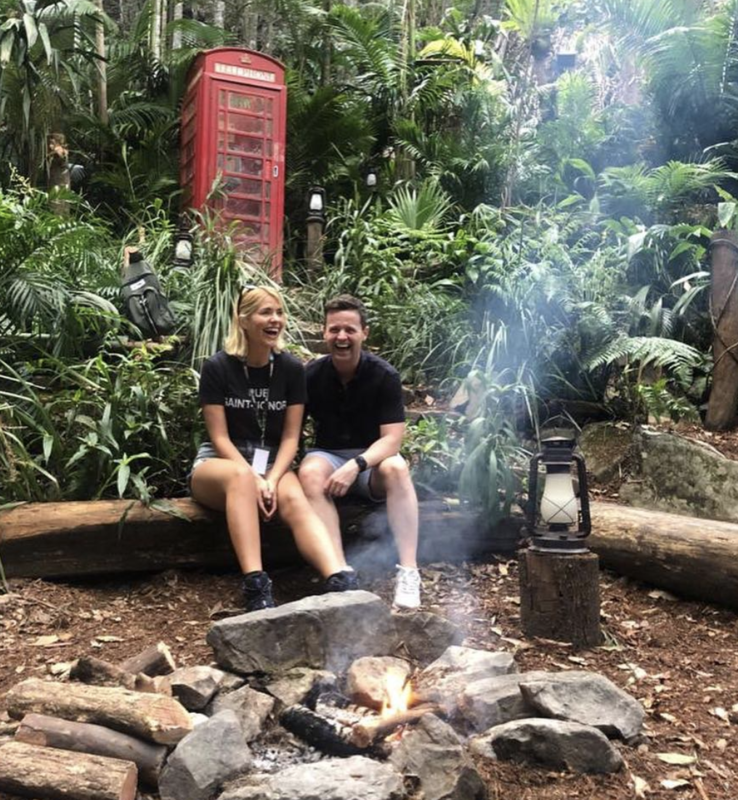 As Andi Peters, the guest for the episode, went on to share his own fact, co-host (and former Queen of the Jungle) Scarlett Moffatt said: "That was me!" But Willoughby also received a lot of praise from viewers for her performance; what's more, 11 million people tuned in to watch her debut show, according to Digital Spy.